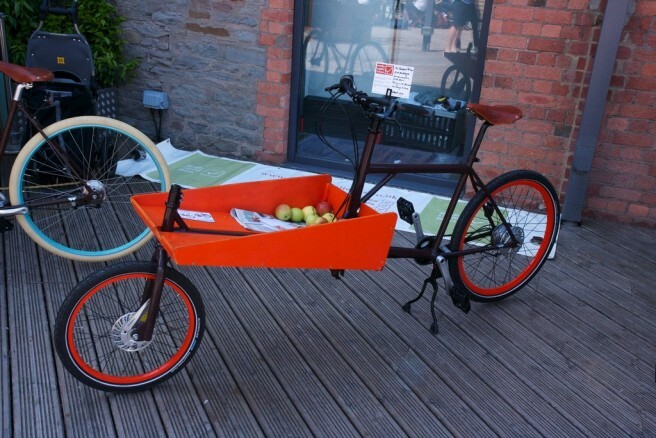 Bike Design: Whilst travelling, many of us would have liked to carry our favourite bikes, which can be easily fitted into our cars. 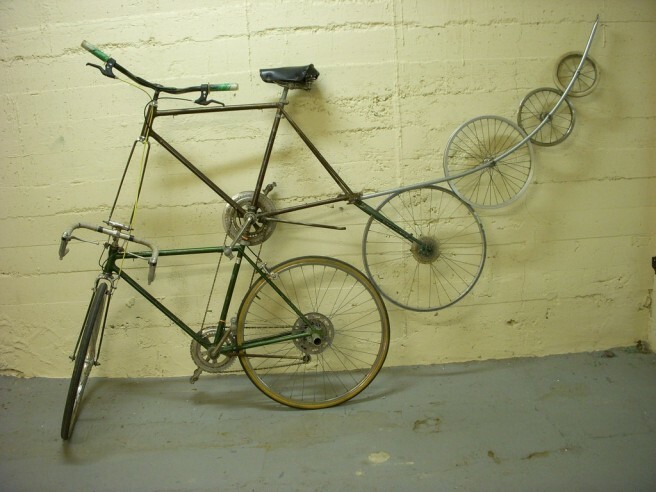 But if you want to carry your bicycles you would have to have bigger cars. 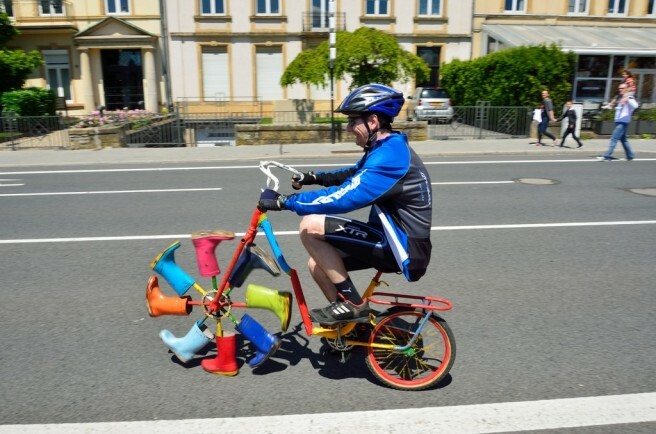 Well I guess, people need not worry about the space crunch in their cars anymore, since there fold able bikes available in the market. 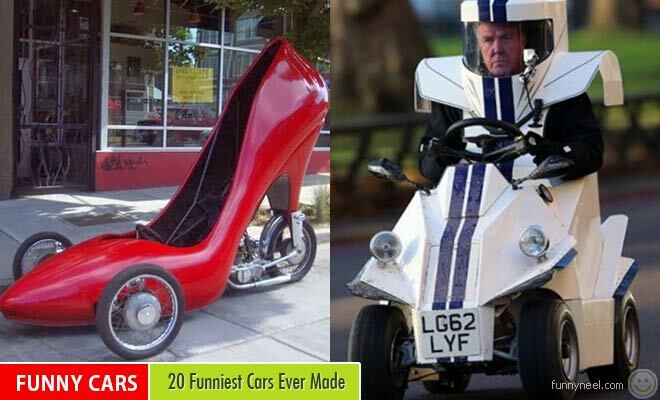 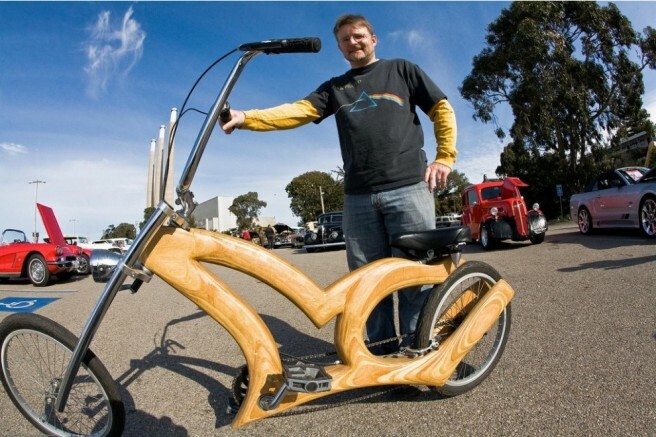 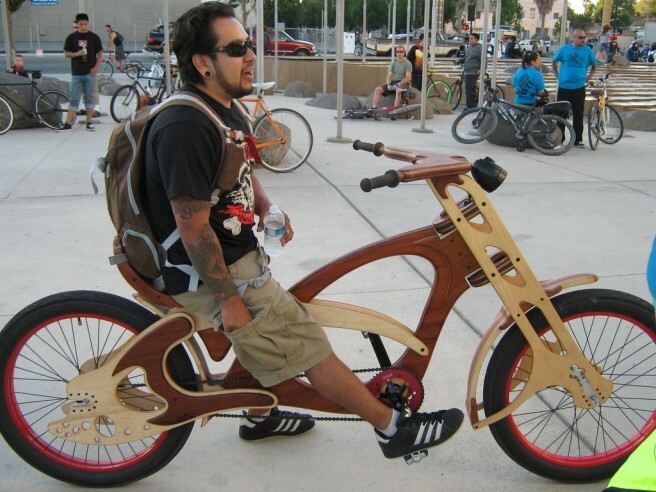 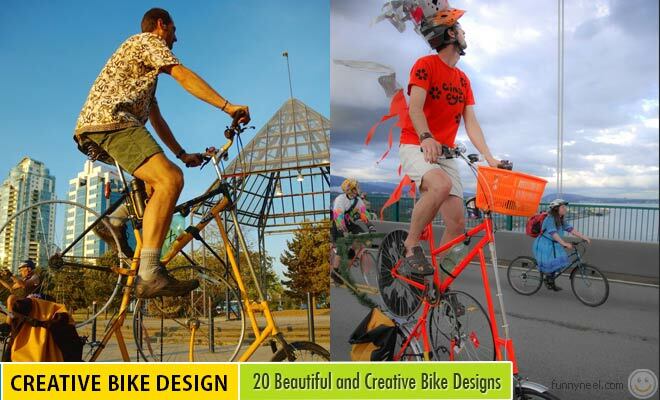 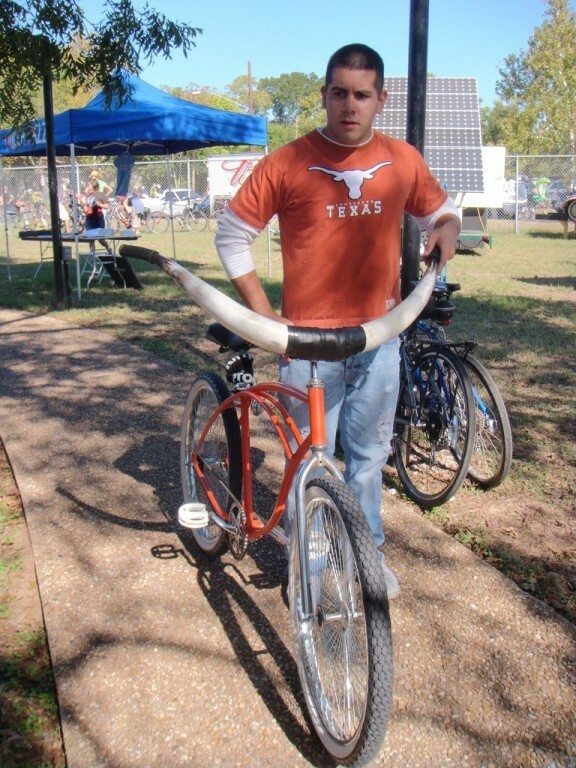 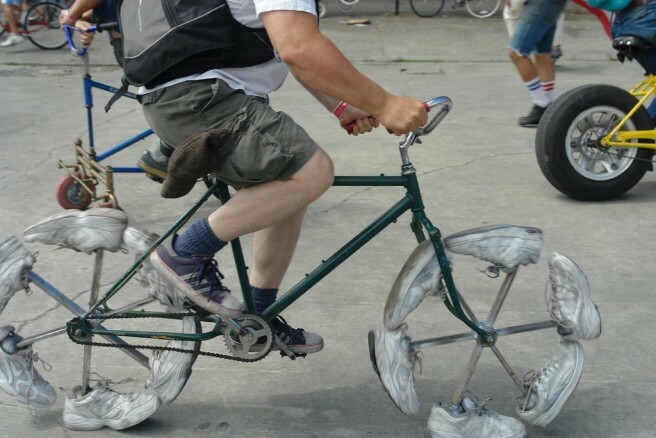 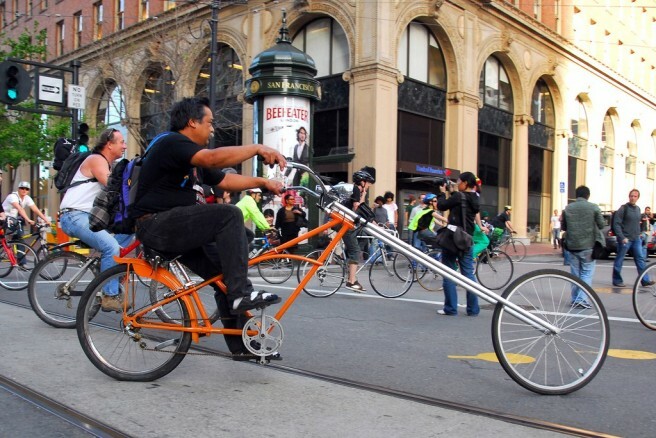 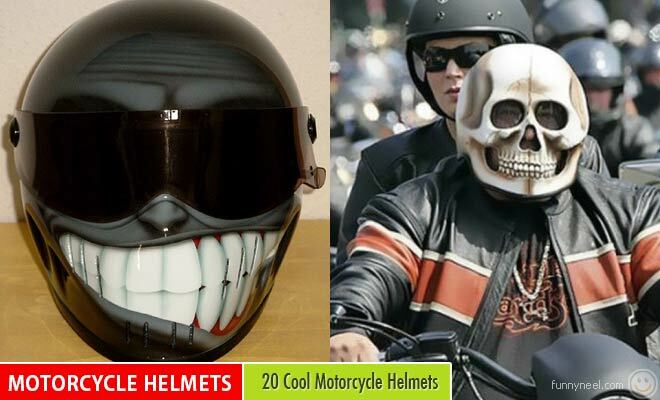 Here are some creative bike design ideas from around the world for your inspiration. 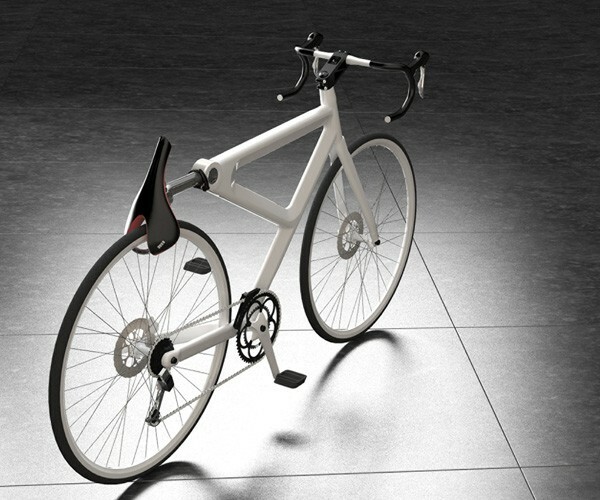 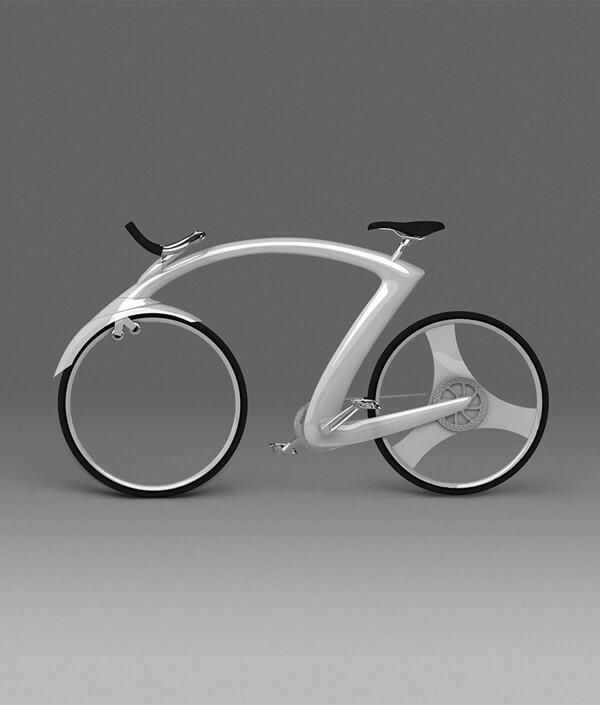 Fabio Bortolani came up with this unique concept bike, which was named as "Renovatia". 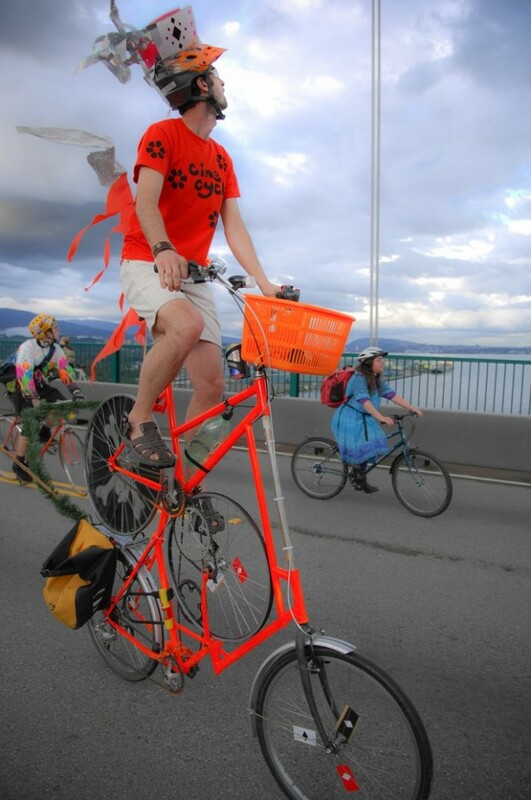 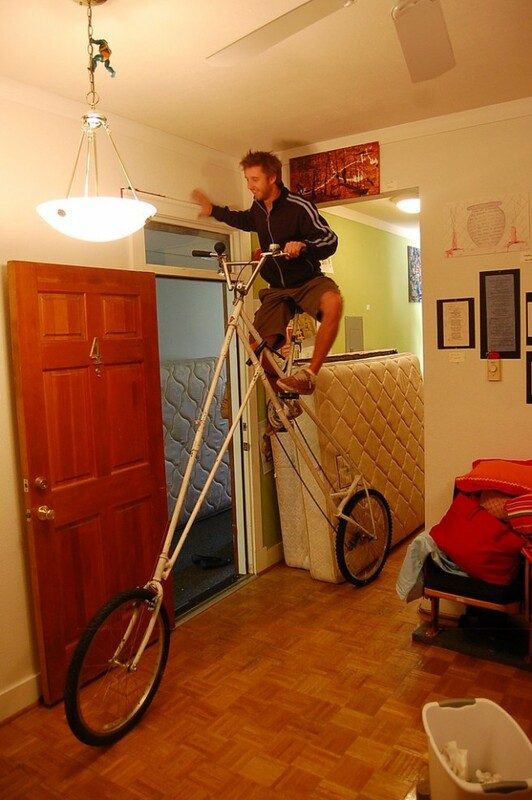 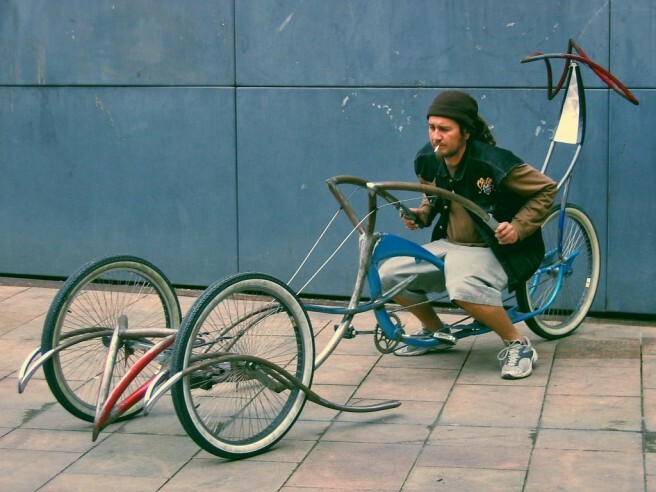 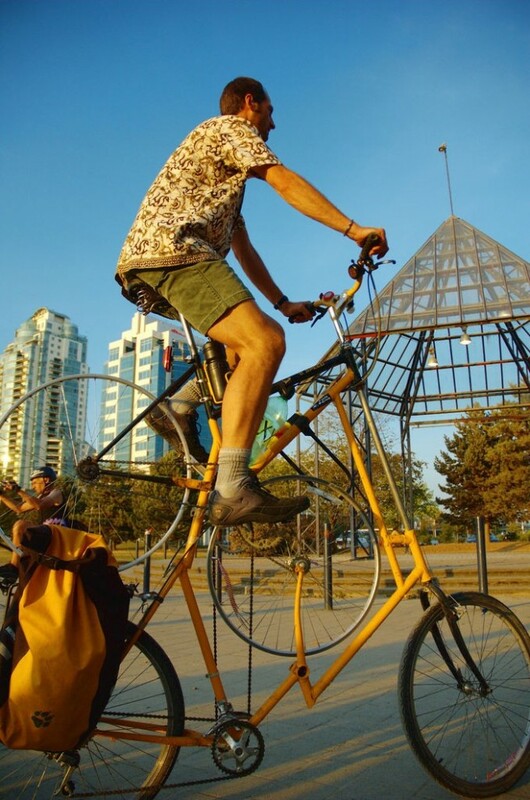 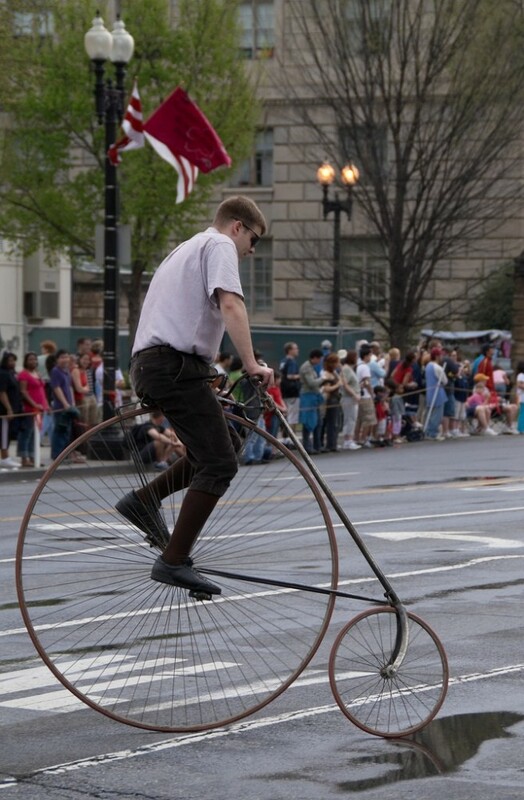 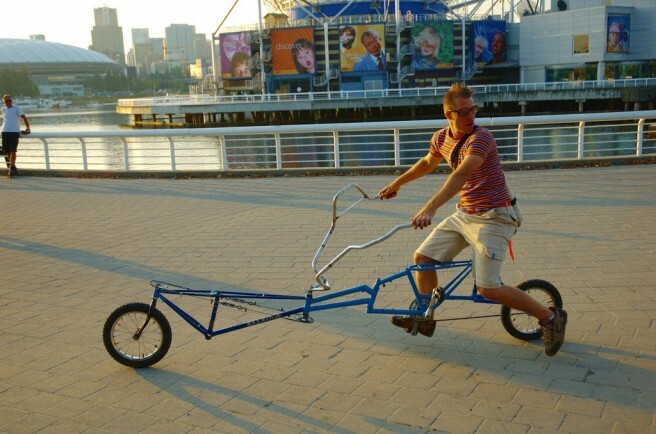 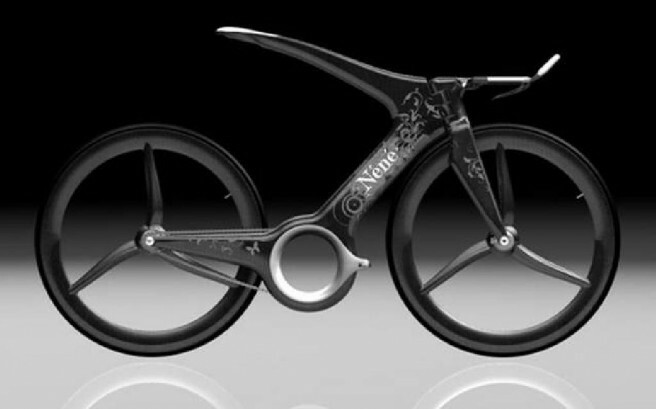 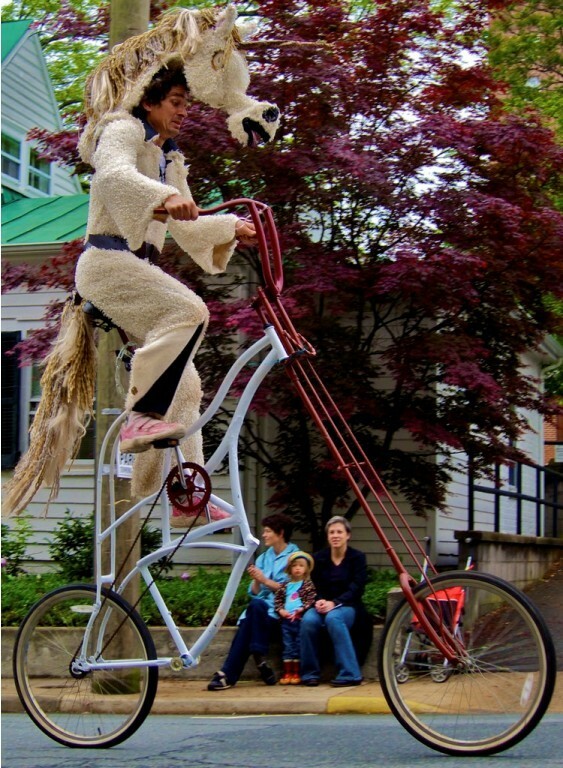 This is one of a kind fold able bike and it has no chains, since it's hydraulic operated. 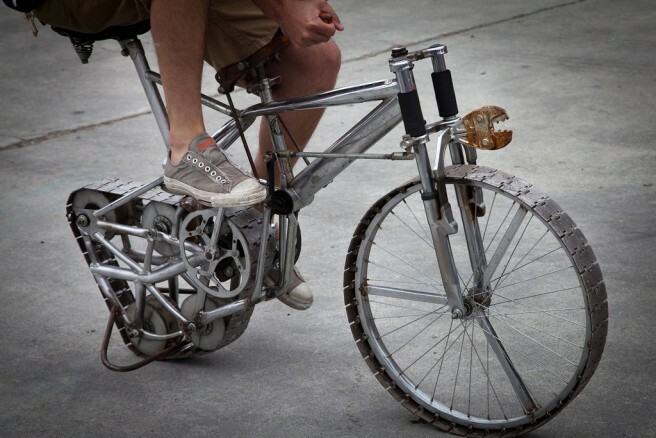 This bike comes with an amazing brake system, gears, shock absorbers and drivetrain. 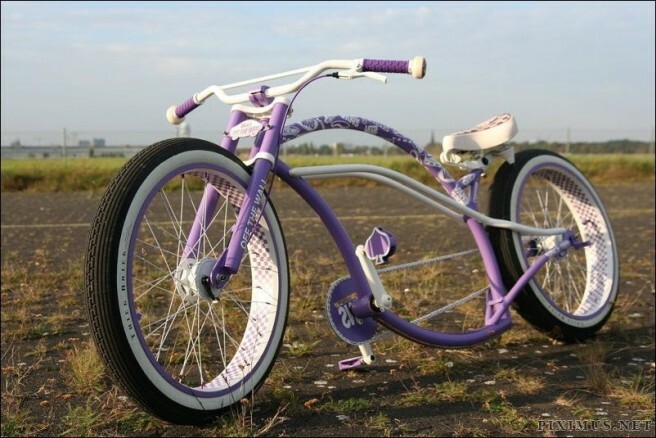 The taurus bike is for the health conscious people, since the frame makes you lean forward and it's a great way to get those legs toned.